Not very long ago, we have had comparisons between Ticwatch Pro and other players in the same league. TicWatch Pro has been one of the promising options if you are looking to opt for an exciting new smartwatch with innovative power-saving display technology. The new design is bound to create havoc in the market and ideally a threat to the other established brands doing a brisk business in the realm of smartwatches. One of the fierce competitors that Ticwatch Pro may face includes Amazfit series. How do they compare with one another (TicWatch Pro vs Amazfit Pace 2)? We will find it out in the following paragraphs. TicWatch Pro is the smartwatch that offers one of the most innovative designs in the history of smartwatches running Google’s Wear OS. 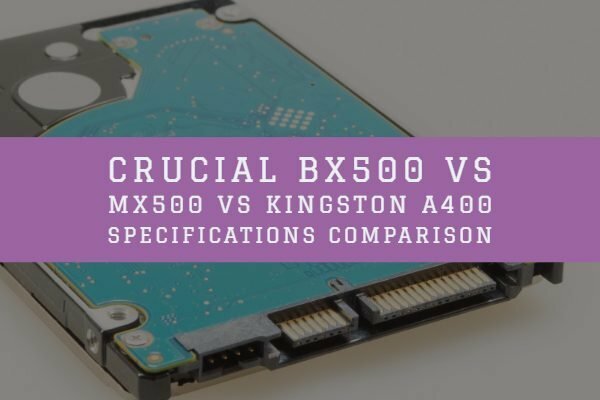 Dual screen technology that it provides has been touted as one of the most revolutionary improvements in recent times and goes a long way in enhancing the battery life of your smartwatch. In spite of being a new player in the market, the Ticwatch brand has been able to create a name (and fame) for itself. The experience that wearables have gained over the years regarding cognitive artificial intelligence technology indeed shows off itself in the design and the functionality of the new range of smartwatches that they have been coming up with. TicWatch Pro is their first premium smartwatch and practically placed to counter the already established players in the wearable technology market. How will it cater it to the challenge is something a part of a wait and watch strategy. It comes with a more premium look for its Pro watch compared to the previous models. In addition to functionality, the design language also speaks of a lot in making it look extremely premium. Using a combination of hard nylon and glass fiber the smartwatch is a little larger and weighs a little more than the competition, but you would not feel it when you wear it. You have up to eight different straps to choose from. You can choose between silicone or leather straps depending upon your preferences and price range. As stated before, the dual screen technology is what should make Ticwatch Pro stand apart from the rest of the competitors. The two screens are layered one on the top of another. The screen on the top is the regular LCD screen. This is used for the low power consumption mode. Lying beneath it is the AMOLED display which is for all your standard functioning. The OLED screen has a 400 x 400 pixels resolution and offers you all the features you would expect from a modern smartwatch. 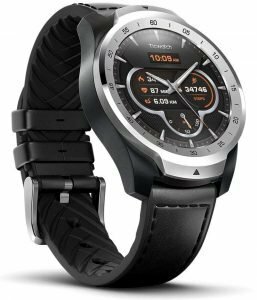 Coming to its specifications, Ticwatch Pro is powered by a Snapdragon Wear 2100 chipset and has a 512MB of RAM. The onboard storage is 4 GB. You have no access to LTE mode, but there may be a version soon that supports it. The watch runs on Wear OS, the official one from Googles smartwatch OS. However, you can also install the “Mobvoi” app along with the regular Wear app on your device. The Wear OS is much comfortable and well polished and best suited for both Android and iOS devices. If you are looking for a smartwatch for fitness activities, this may not be your right choice though. Of course, it does come with a heart rate monitor and GPS and can be used to track your fitness activities, though without a dedicated functionality. Next up, the battery life is impressive enough with around two days of backup. The company states that the Essential Mode can last up to 30 days. The new screen technology ideally enhances the battery life considerably enough. The Amazfit Pace 2 – What Does it offer You? Xiaomi has been moving ahead into competing with major players in almost every technology product genres. The Amazfit is a clear example as the watch is made as a result of the collaboration between Xiaomi and Huami. 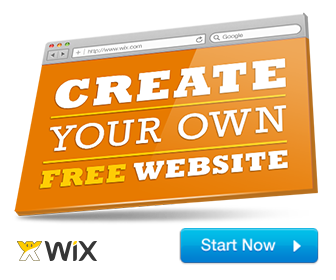 It offers you ideally high-quality design and lives up to the expectations of the modern youth. The watch is made of scratch-resistant ceramic and thus is considerably heavy at 60 grams. You have access to IP 67 level water resistance properties as well making it the best-suited option for activities like swimming. 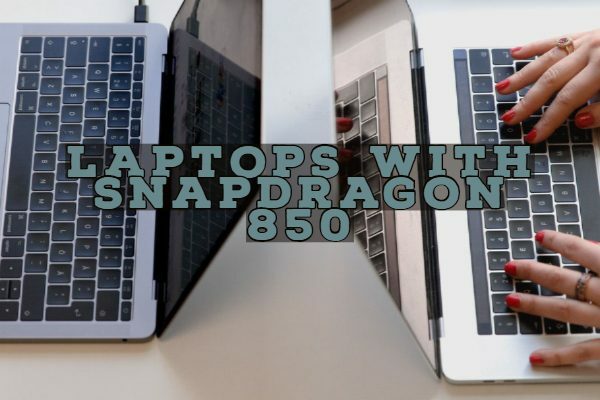 It comes with a transflective color display with a resolution of 320 x 300 pixels. The concept of a transflective display refers to the ability to read on it even in direct sunlight. The screen has the Always On feature that does not adversely affect the battery life much. Powered by a dual-core processor that offers 1.2 GHz clock speed, the Amazfit 2 smartwatch has 512 MB RAM and 4 GB of storage. You have access to a barometer, a heart rate monitor and GPS. The battery capacity of the watch is 280 mAh. On an average, you should get a battery backup of around three days without any issues. In case if your regular usage hours are lower, you may expect the battery life to go beyond a five-day mark. In sharp contrast, the Ticwatch pro with which we are comparing it, the Amazfit 2 is best suited for the fitness freak in you. The watch is designed for you and can detect and track a host of fitness activities with ease. You can choose seven different sports activities to track. Each of these activities will have their profile to follow efficiently. Some of the supported activities include running, walking, cycling (outdoor or indoor) and sports running. The interface is much easier to work with and collects a host of data including distance, calories burnt, speed, heart rate and time take too complete an activity. 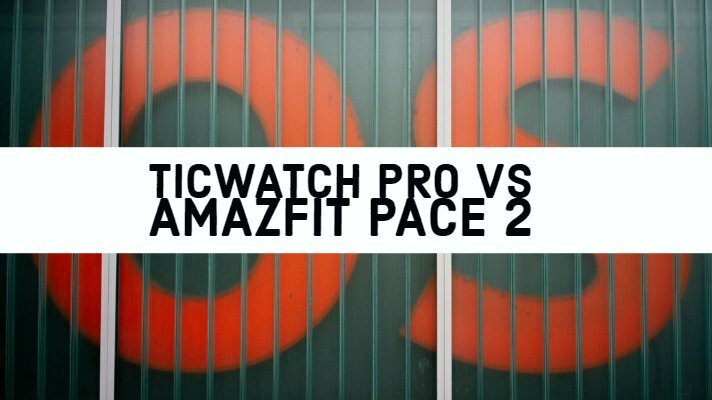 TicWatch Pro vs Amazfit Pace 2: How do the Two Compare Against One another? Well, to understand the exact comparison between the two competing brands, it would be ideal to opt for a tabulated chart. Well, that was a comparison between the two capable devices capable enough of offering almost all the important functionalities you have been forward to in your smartwatch. But, which among them will we prefer? That should entirely be dependent upon your personal preferences. The Ticwatch Pro should be ideal for those who are looking for an affordable smartwatch option that can handle a host of tasks. Of course, if your emphasis is on the fitness features, the Amazfit Pace 2 can be a good option you can go with. It is quite ideal for almost all sporting activities and delivers an excellent performance. The battery life is one-off features that would differentiate them considerably. Ticwatch Pro will offer you an excellent battery backup with its dual screen technology if you are not someone with a heavy usage pattern. Another important differentiator is the software that the watches run on. 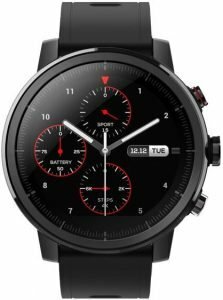 The Ticwatch Pro runs on Wear OS from Google, while the Amazfit 2 is run by a proprietary operating system developed specifically by the manufacturers. That can make Ticwatch pro a preferred option given the fact that Wear OS will provide you with complete compatibility. Which one among them will you choose to go with? Share your inputs, thoughts, and experiences with either of those smartwatches. 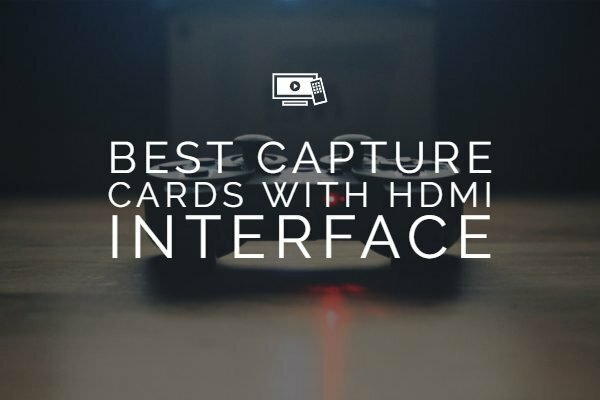 This can help us get a better insight into the functionality and features of each of these equally capable devices.